Niina is an artist and illustrator who has a soft spot for mermaids, fairies and dragons. I´m a big fan of ABC's series Once Upon A Time, and I especially loved their re-take on Frozen. 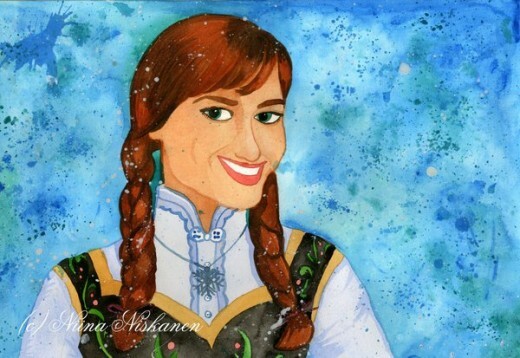 I enjoyed it so much it inspired me to make this watercolor portrait of Anna! I hope you enjoy this tutorial! Paintbrushes. Most were from the Seawhite brand, between sizes 1-10. 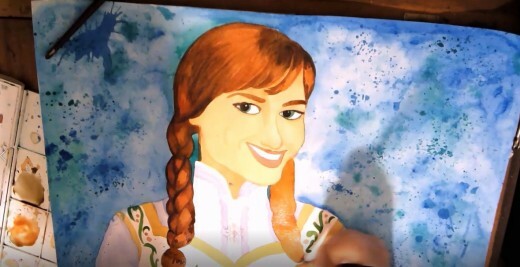 First, I did a pencil sketch of Anna using a photo from the show for reference. 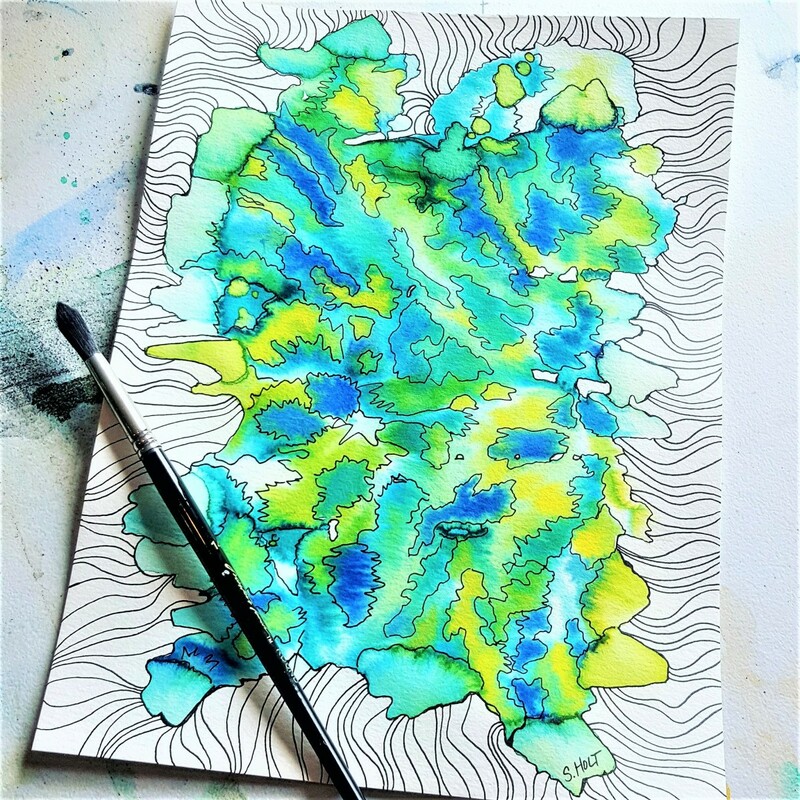 Paint the background with turquoise blue and hints of viridian green. I dropped chunks of sea salt into the wet paint to create salt effects. 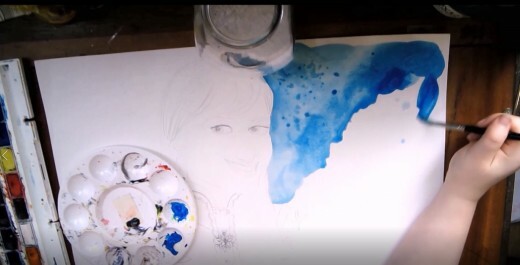 After the background is dry, brush the salt chunks away and make watercolor splashes with your paintbrushes. 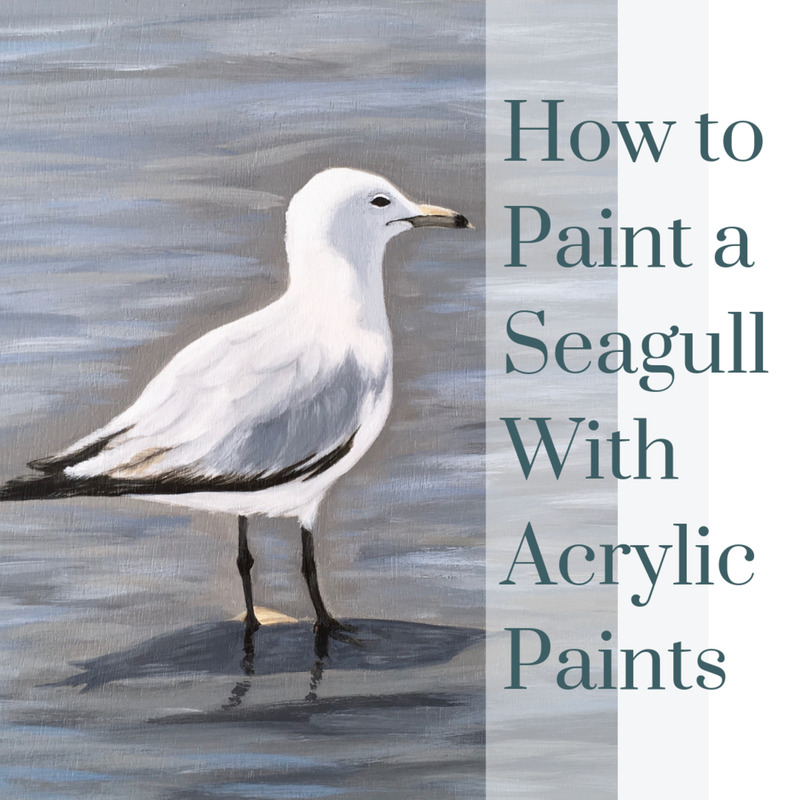 This is a very easy technique where you cover your brush with very wet paint and tap it with another brush over the paper. Doing this results in splashes spreading on the paper. 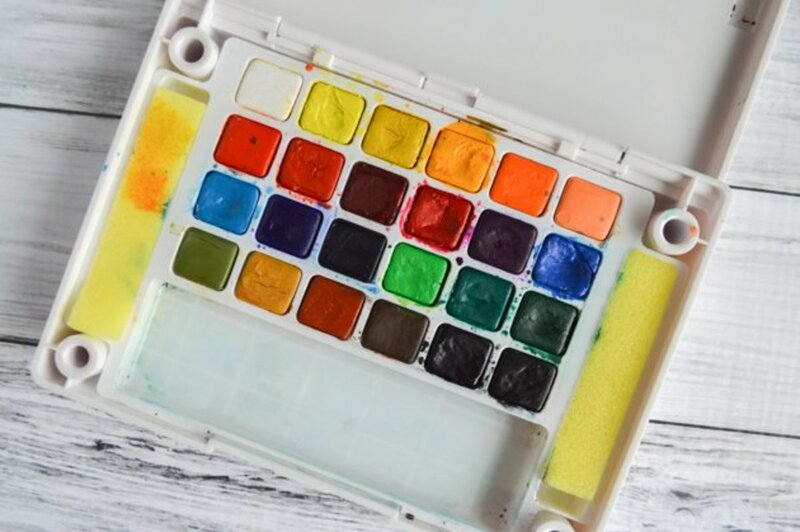 If you accidentally drop paint into areas you want kept clear, dab the paper with a paper towel while the paint is still wet. 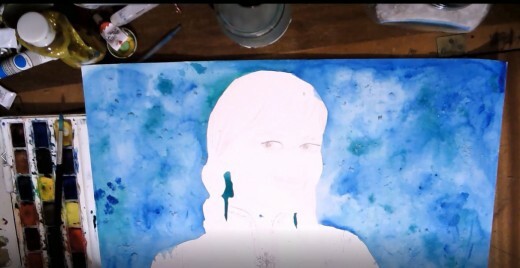 When starting to paint her skin, I started with one base layer. 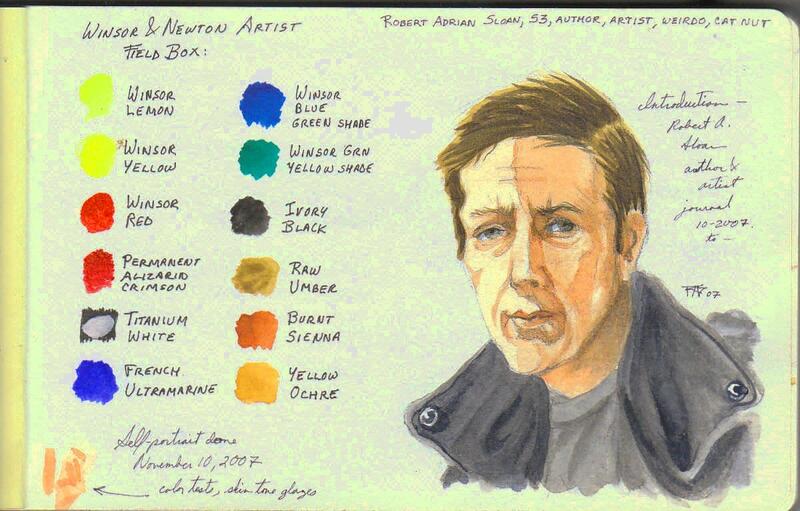 For the Caucasian skin tone, I mixed yellow and red to some white paint and applied it to the paper. 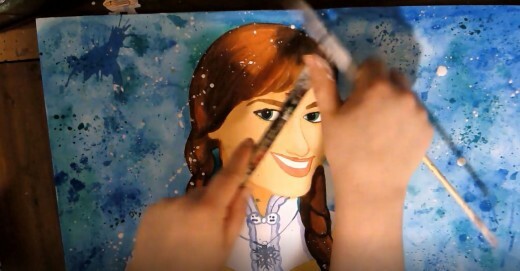 Anna has blue eyes, so I painted them sky blue. 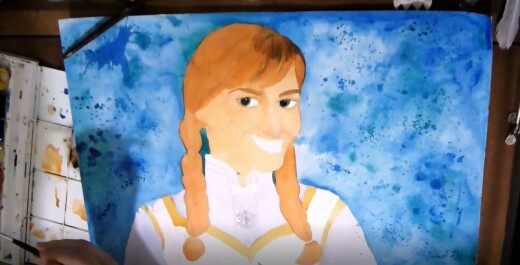 I also painted the first layer of the eyebrows the same color I used to paint her hair. 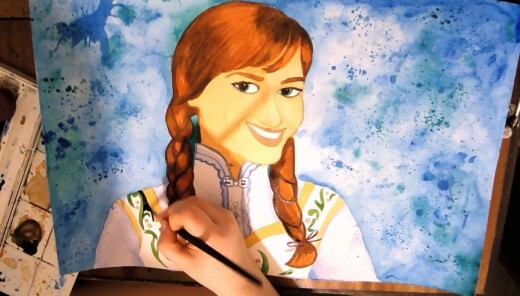 Anna has red-brownish hair, which I translated on the paper with a burnt-sienna color. 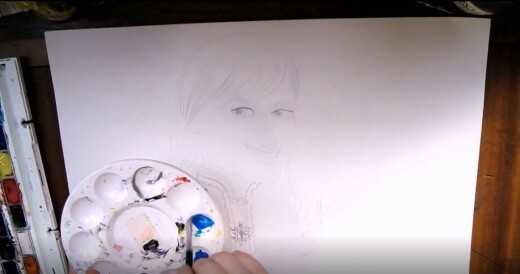 When you color the eyes, be careful not to add paint to the white parts. It's much harder to remove afterwards than to keep them clean while you're painting. Mix a darker skin shade and use it for the shadows on Anna's face. 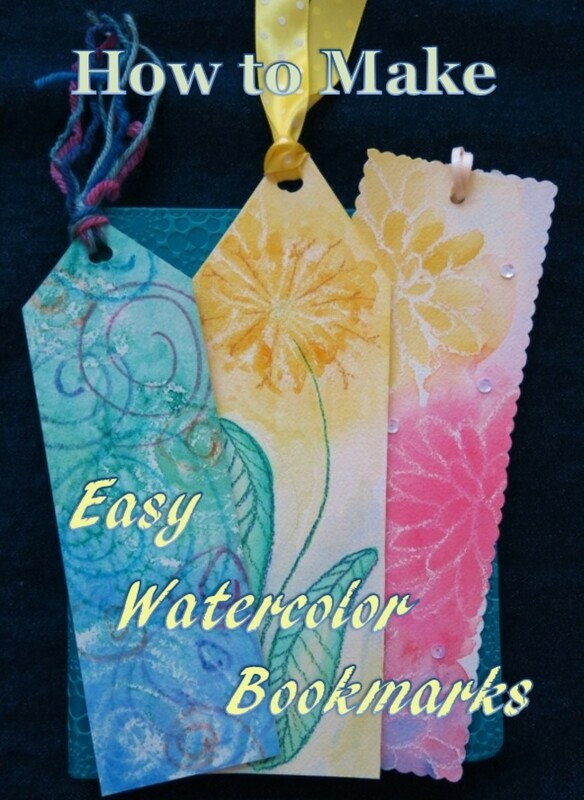 When you paint with watercolors, it is important to give time for the paint to dry. Since I was working with quite a large scale piece, I painted one part first and then moved to the next while the previous area was still drying. I continued with the hair and the face by adding more details. I also started working on her dress. 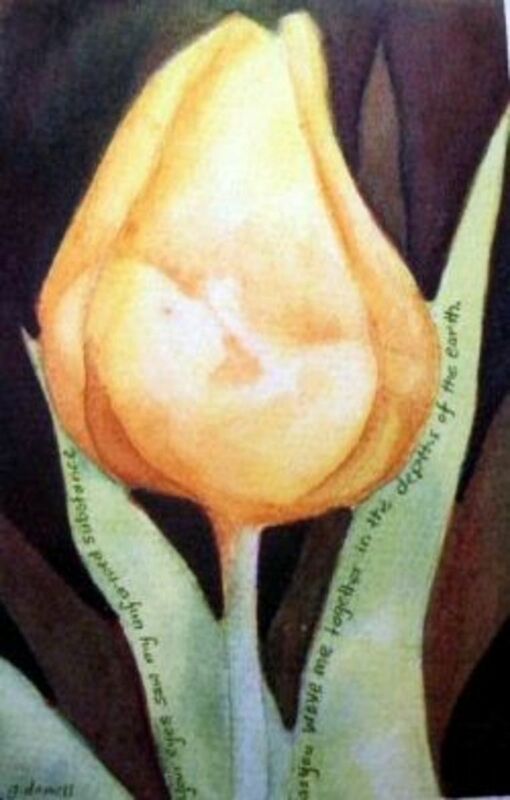 When you paint with watercolors, you are basically painting with light. In application, you need to start with the lighter colors and move towards the darker colors. 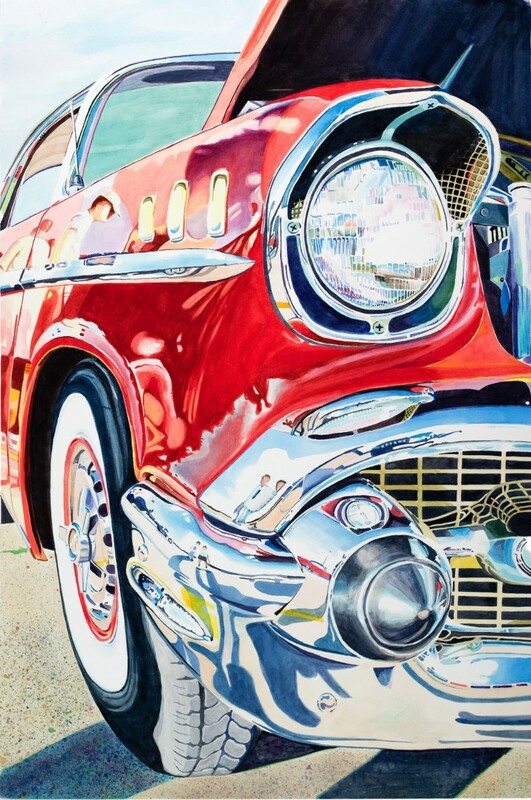 You need to allow light shine through the paint, as this is the essence of watercolors. I wanted her hair to look very vivid and as lovely as in the show, so I create shadows with several shades of brown. Braids are not easiest to paint, but you can make them look more realistic by playing with shadows and understanding where the light comes from. For the last layer of the hair, I used brown mixed into black to make the dark pigment richer. The painting is almost finished! 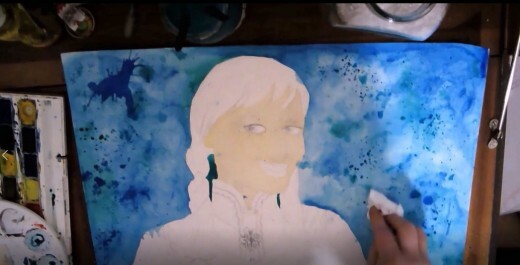 I left the darkest part for the last, which in this case was Anna's black top. The final touch is the snowflakes! To create a snow effect, use diluted white acrylic paint to drip all over the painting with your brushes. With this so-called ”toothbrush” technique, you scratch your paintbrush (or an old toothbrush) with another brush. This method can be very difficult to adjust to in the beginning, but the more often you do it, the better you'll get at it. I must warn you: this can be very messy for your hands! The closer you keep your brush to the paper, the easier it is to control where all the splashes and drops are flying. 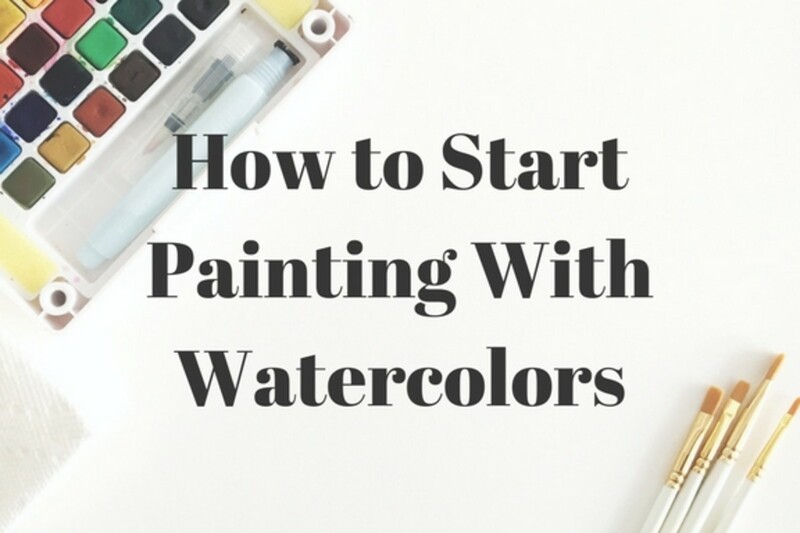 I hope you enjoyed this tutorial and are ready to let go of all your fears towards watercolors!